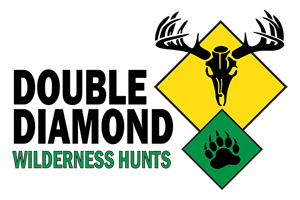 Featured Wolf Hunting outfitters, guides and lodges. We offer Winter Wolf Hunting over bait. These hunts are very challenging, but high success if hunters are patient. Hunting methods are from hated blinds in strategically places areas where the wolves travel. These hunts take place during the Winter months from snowmobiles. This is the highest success wolf hunt around! Call to discuss in detail the best times, and areas we hunt. 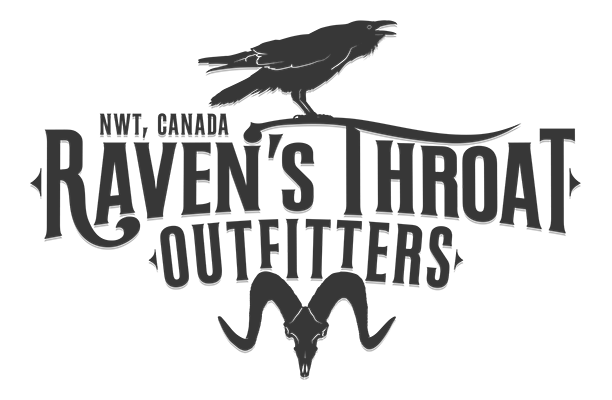 Learn more about North Alberta Outfitters, Inc.
Join us on a winter adventure your not soon to forget! There is nothing as exciting as a coyote slinking in or running full bore into your electronic calls. Or maybe sitting in the middle of the boreal forest at -30C staring at a wolf bait and hearing the distant lonely howls, knowing they are working their way into your bait site. If either one stirs up your blood, we are here to make that a reality. Action packed is the only way to describe these winter predator adventures. At Wide North Outfitters we enjoy the challenge of hunting wolves, we believe they maybe one of north Americas hardest animals to harvest. Through many years of hunting the area and learning there habits we believe we found key areas to hunt them and increase are odds at getting are clients to harvest one. We hunt them out of heated blinds over bait on remote areas where the wolves funnel through in the winter and if you have enough bait and patience and the stars line up you may have a great chance at a wolf. I wish I could say all hunters get a wolf but that is not the case, we hope we get 50% kill success rate. In 2018 we went 66%, we don't take many hunters out a year trying to keep the area not over hunted and the animals moving unpressed. Alberta wolf hunting is one of North America’s most challenging and rewarding hunting experiences. The mature wolves from this area have skulls in the 17-18" range and can weigh well over 100lb. These ultimate predators makes a great trophy. There is an extremely high population of wolf and coyotes with no limits on the number you can harvest. We now offer baited hunts for wolves during our deer season. Baited Wolf Hunts in real wilderness, with a growing population to the point where some conservation practices are required. The entire province is exploding with wolves and some balance is required. We as hunters need to step up, do our part and take some out. Sure nature will eventually starve them out, but not untill they have undone all conservation efforts to manage deer, moose and all other critters. They will consume all they can and the packs keep getting more and more. On this hunt you can kill a wolf with deer tag (included in the hunt). In 2017 we harvested 3 wolves and saw numerous wolverines. Though the odds are not great, we encourage our hunters to purchase tags and charge nothing if either is harvested in conjunction with another hunt. The tags are $110 each and the government harvest fee is $220 should you get one. Our wolf hunts are conducted from mid March to mid April. We use snow machines to travel and set up warm, cozy spike camps along the way. Each hunter is allowed to harvest 2 wolves on this hunt. Hunts are 8 days of hunting. Ontario Wolf Hunting Guide Services. © Copyright 2019 Ultimate Outdoor Network & Ultimate Wolf Hunting. Website Design by 3plains.